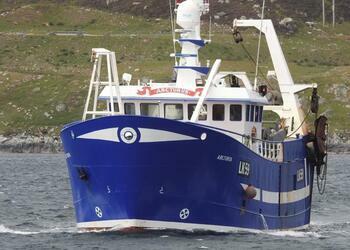 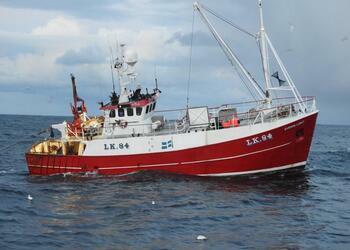 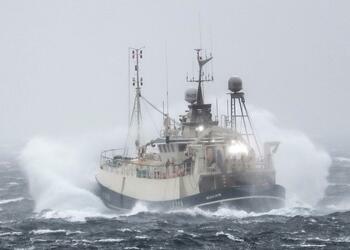 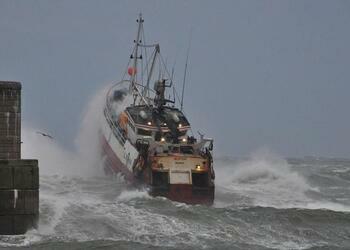 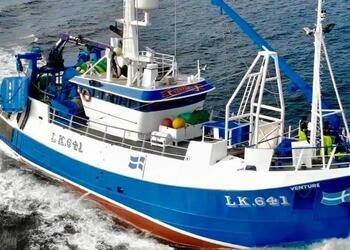 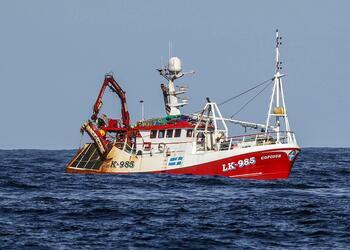 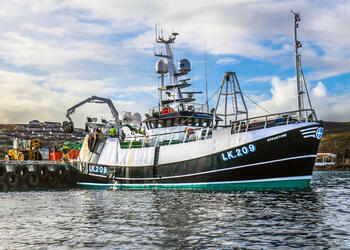 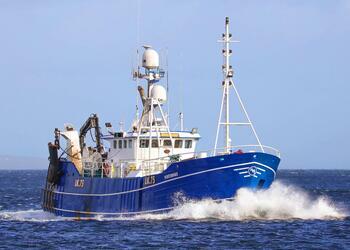 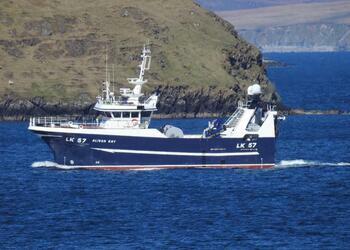 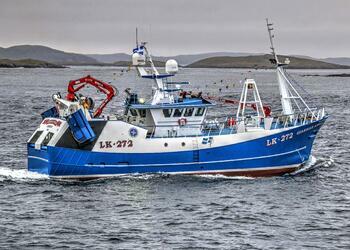 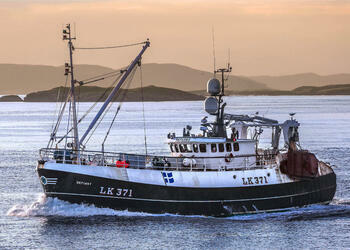 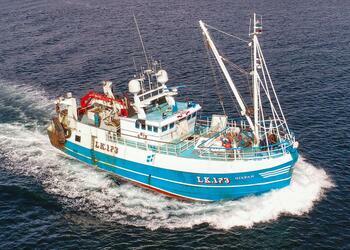 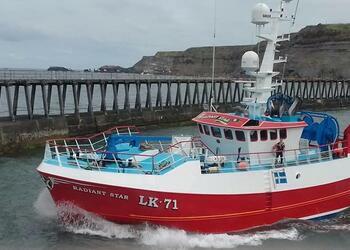 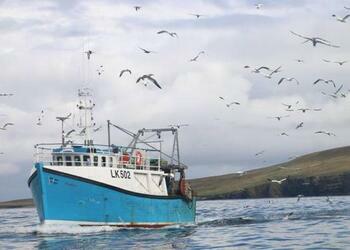 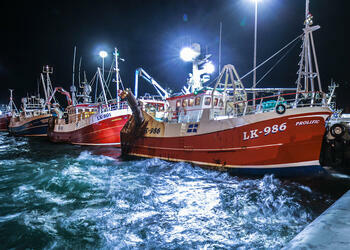 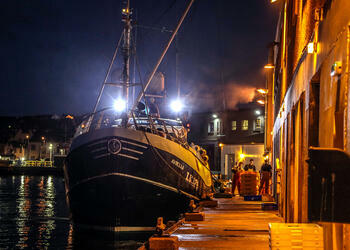 Shetland Fish Ltd is at the forefront of an exciting time for the Shetland fishing industry. 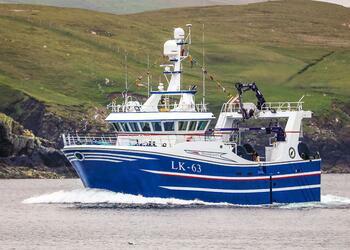 Shetland’s fishing industry is undergoing a renaissance. 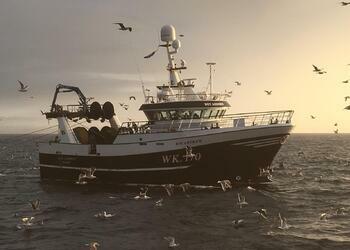 The fleet is modernising to take advantage of the healthy, sustainable fish stocks which gather around Shetland’s wild coast. 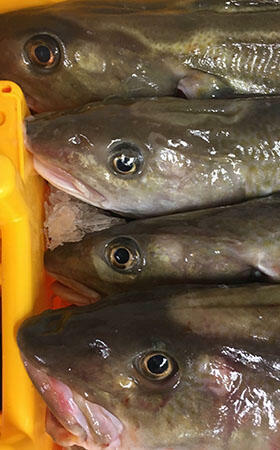 Six of our main stocks cod, haddock, coley, whiting, hake and plaice have achieved MSC status and our onshore infrastructure is improving with two new fish markets currently being built. 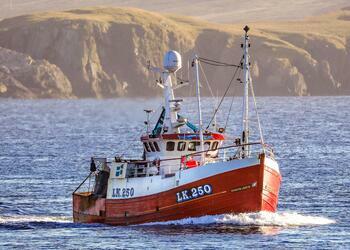 The Shetland Islands is located in the midst of some of the most prolific fishing grounds in Europe. 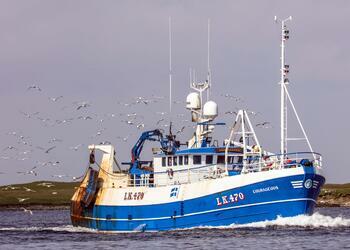 Shetland is the second largest whitefish landing port in the UK. 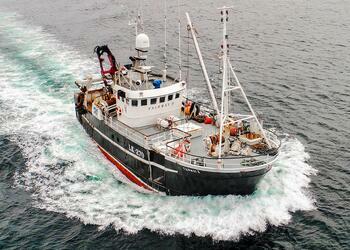 Our buying team is dedicated to helping our customers access some of the finest, freshest whitefish available. 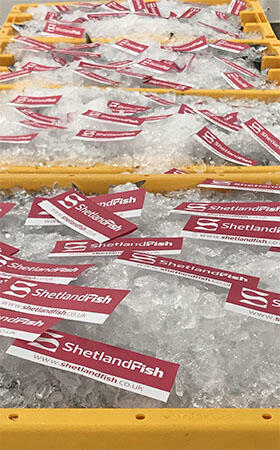 We are passionate about the high quality of seafood landed in Shetland, and we are proud to play our part in connecting buyers from all over the UK and Europe with this outstanding source of fresh fish. 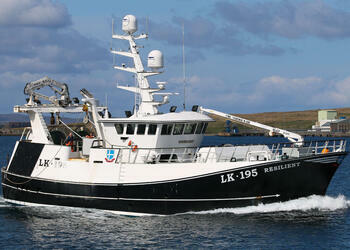 If you would like to become a valued partner in Shetland fish, please contact us. 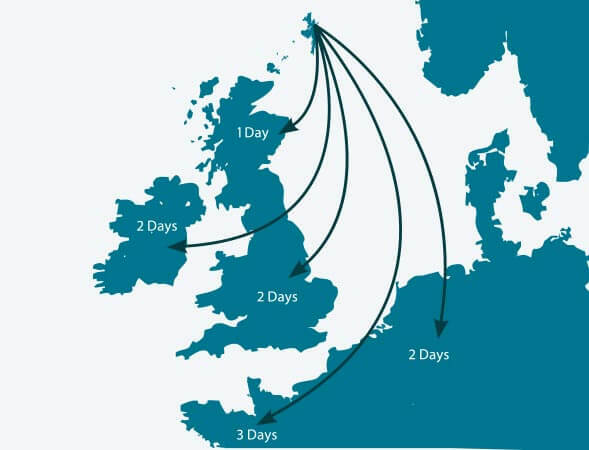 We consign fish to Scotland, England, Ireland and continental Europe with a mix of transport partners.